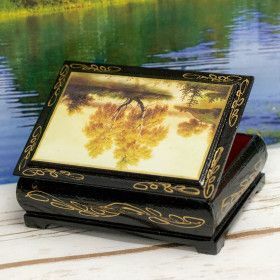 Protect and preserve your valuables and memorable things of the heart with this small size elegant wooden jewelry box. 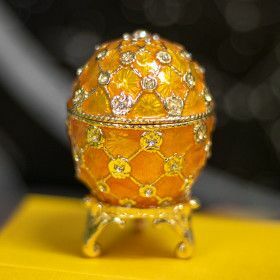 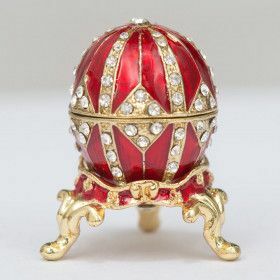 Store your personal jewelry or family heirlooms in royal style with this box. 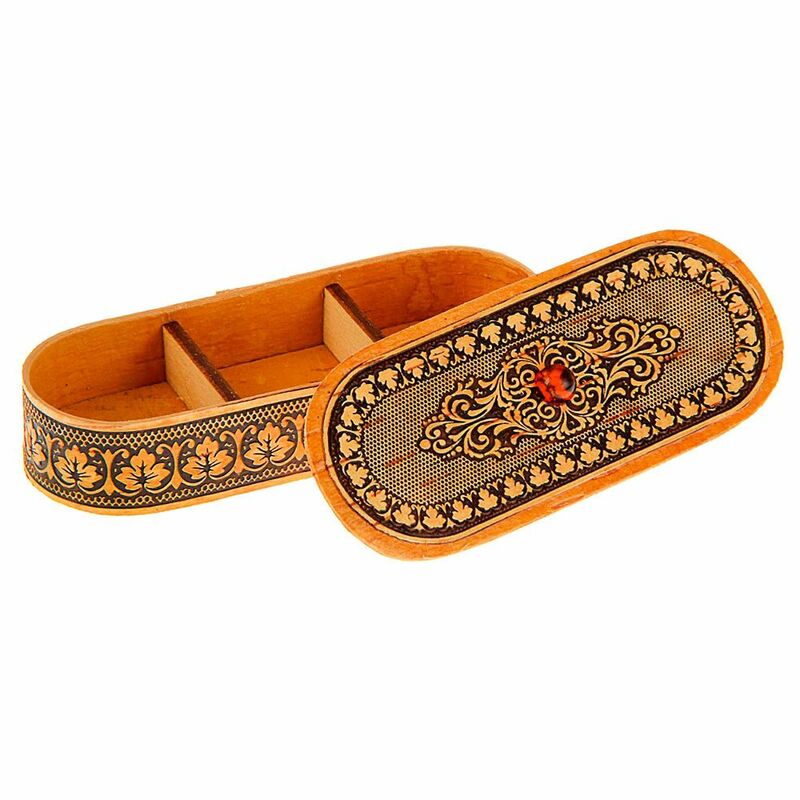 This wooden jewelry box has a curved, traditional design and looks great. 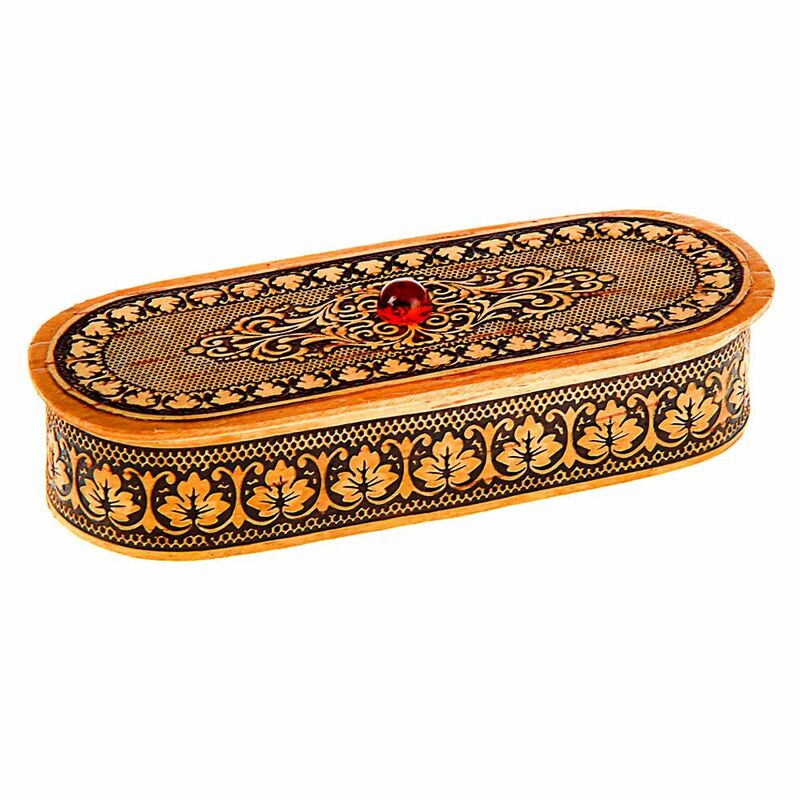 Wooden storage box is the great gift Ideas - our jewelry boxes make great gifts for women.